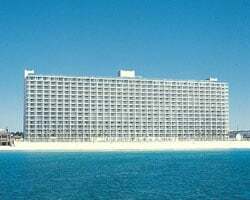 *Summit Panama City* lies along a powdery, 600 foot stretch of Panama City's famous white-sand beaches. This family friendly resort features 2 swimming pools, kiddie pools, hot tubs, 2 tennis courts, an arcade room, barbecue grills, and fitness center. Each spacious room has a fully-equipped kitchen, plus its own balcony overlooking the Gulf of Mexico- perfect for viewing the sunset! 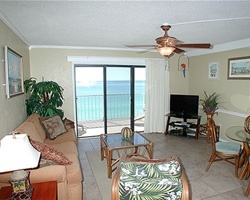 For more information about this resort, visit www.summit-resorts.com. Club fees paid thru 2016!! 2 weeks available for immediate usage & purchase...weeks 31 & 32! Buyer may receive title fee credit, inquire for details!